The biggest worry on executives’ minds around the world isn’t recession, global competition, or labour relations. It’s not even cyber-security. New data shows that what’s keeping C-level executives up at night is their people strategies. In the Global Leadership Forecast 2018, DDI, EY and The Conference Board have identified six leadership mega-trends, from 25,812 leaders and 2,547 HR professionals from 26 industries worldwide. Key finding: Digital pioneers — defined as the top 25% of organisations with the strongest digital leadership capabilities — financially outperform other companies by 50%. Key finding: Organisations with more women in leadership are 1.4 times more likely to have sustained, profitable growth. By tying people analytics to business results, organisations are seeing how greater diversity in leadership positively affects the bottom line, and how diverse leadership capabilities better prepare them to handle disruption. Key finding: Purpose-driven companies outperform the market by 42%. Culture emerged as a major driver of leadership success in the study. For leadership strategies to succeed, organisations must build solid cultural cornerstones, such as a clearly communicated purpose, peer coaching, experimentation and psychological safety. Key finding: 55% of organisations in the top third for financial performance have formalised mentoring. Leaders are increasingly expected to work in shared leadership environments, and increasingly need to build relationships with mentorsto find success. Organisations that rely on a self-directed, insular approach to learning are failing to engage leaders in meaningful development. Key finding: Organisations that extend development of high-potential talent below senior levels are 4.2 times more likely to financially outperform those that don’t. In the past, organisations have often had a narrow definition of the ‘type’ of person who has leadership potential, and have invested their resources into developing a very small group of people who meet that criteria. 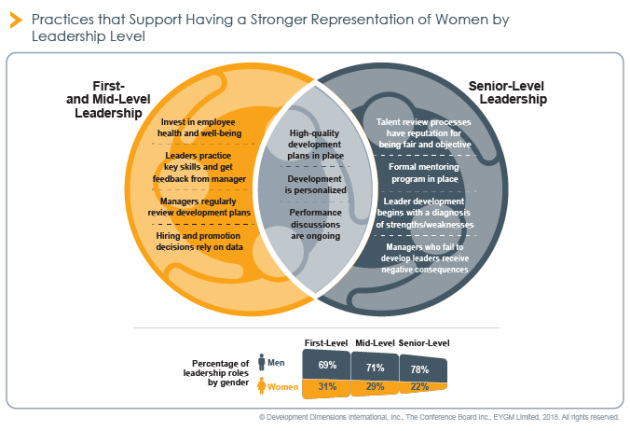 However, organisations that take a broader view of leadership potential prove to be more financially successful, feature stronger top leaders and have more women in leadership. 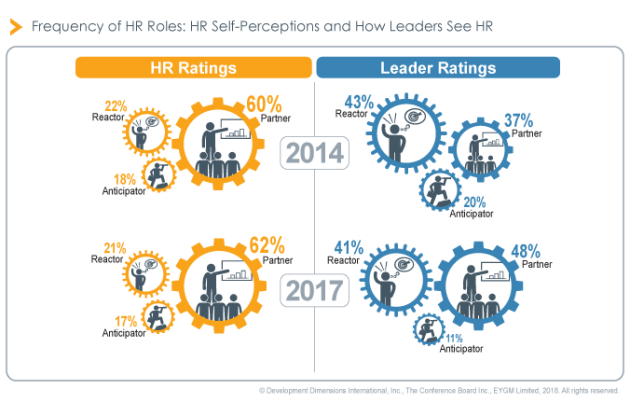 Over the past three years, HR’s reputation has gotten worse, with more leaders now believing that HR is simply a ‘reactor’ that executes commands rather than an ‘anticipator’ that develops a people strategy that enables the organisation’s business strategy. 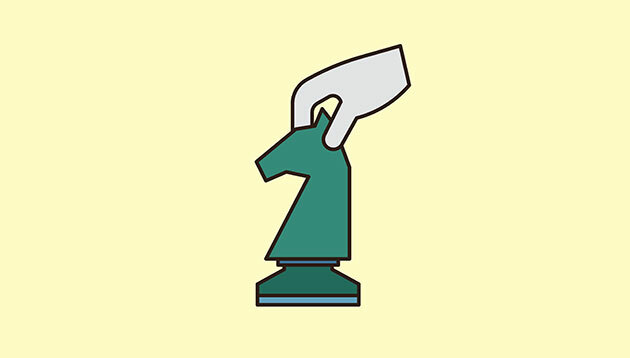 If given a second chance, most would select the healthcare industry as their ideal sector. ..